Monday is a good start for me on the vending machine business. Im off to locations early and mostly the best days to go to locations like Hotels or Motels would be best for mondays or tuesdays since it is quiet. It is a bad idea if you go to your hotel location on weekends since there are lot of guests checking in and out and enjoying Vancouver Downtown and sightseeing for tourists. 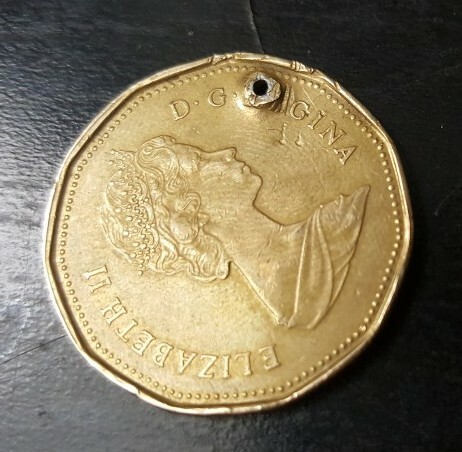 I had my collections as usual and as a vendor of course you carry with you a lot of coins, i normally go to Vancity for the conversion of my coins to bills, it is a free service to the community in using their coin counters. There are also coin counters in Safeway by coinstar if you urgently need some bills on sundays in which Vancity is closed. 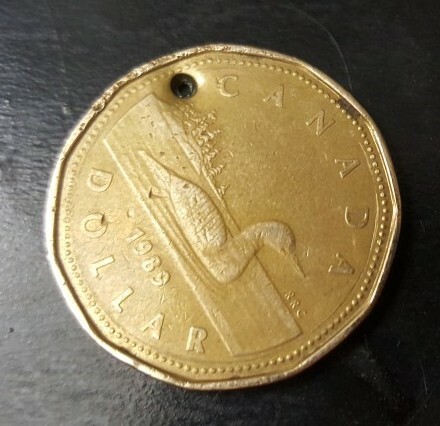 It is not advisable to go to Safeway to have your coins changed to bills simply because they charge 10%, let’s say you have about 200 to 300$ coins, Safeway will be charging you 20 to 30$ taken away from your coins which is a rip off. Using Safeway’s coin counter is a sure way to loose money. I grew up practically in a very big city called Makati City during the 80’s similar to big cities all over the world. I plan to keep the coin for memorabilia on my vending business adventure in vancovuer, bc canada. If you have inserted the coin with a nylon on the new vending machines the nylon would break and the coin will go thru the coin mech and coin box, the problem is when the person is trying the fish the nylon cord he or she will end up loosing the coin! This shows you that everyday there are so many interesting methods on people trying the hack and steal something out of the vending machine. It will be my obligation to blog for everyone to see how this business works and what to expect if you are getting into the vending business.